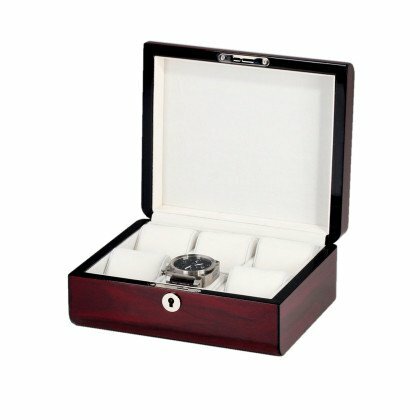 Watchboxes from Timeshop24 not only serve their purpose. 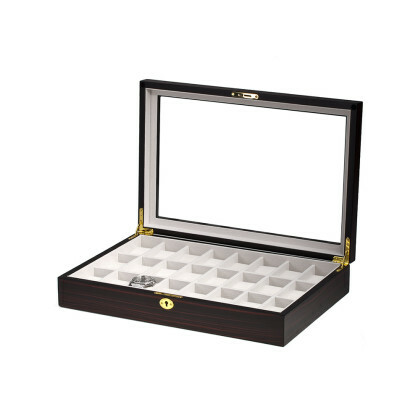 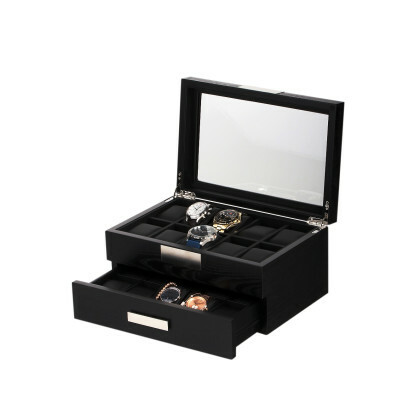 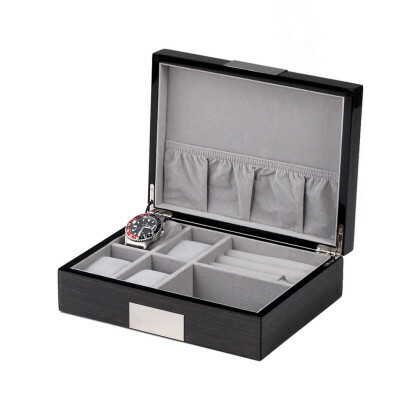 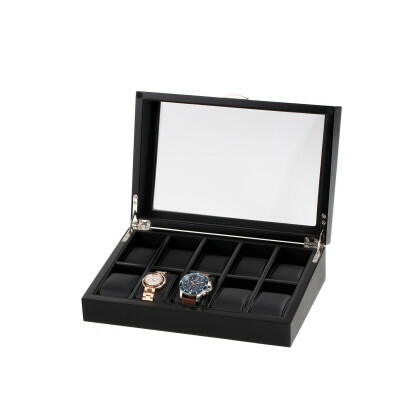 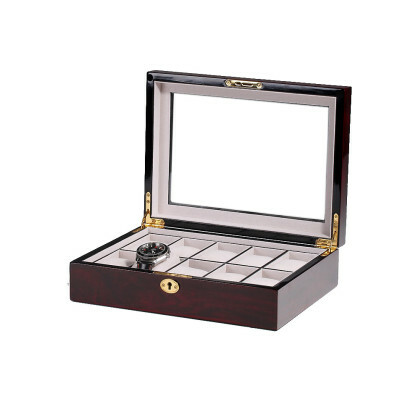 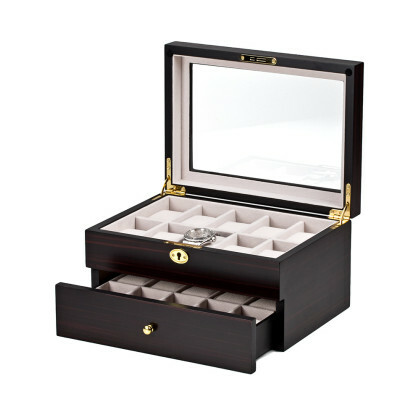 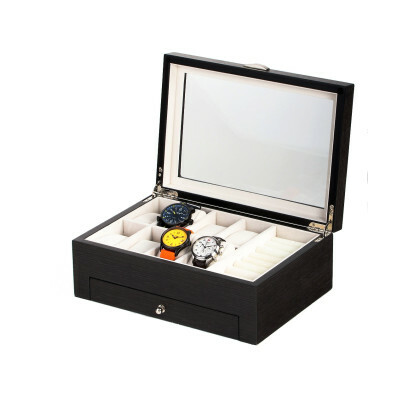 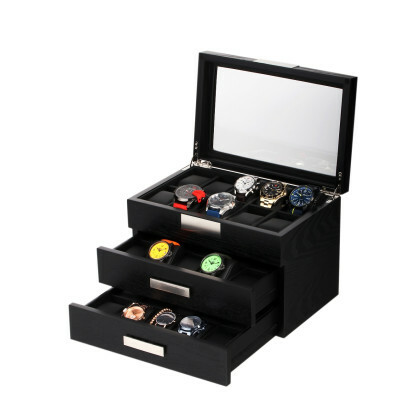 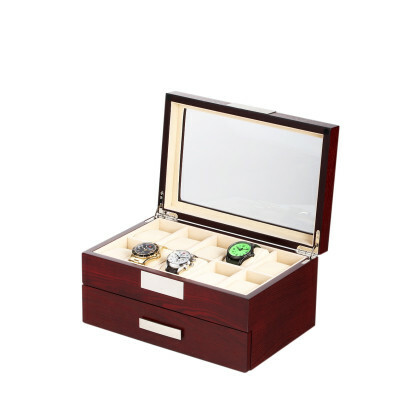 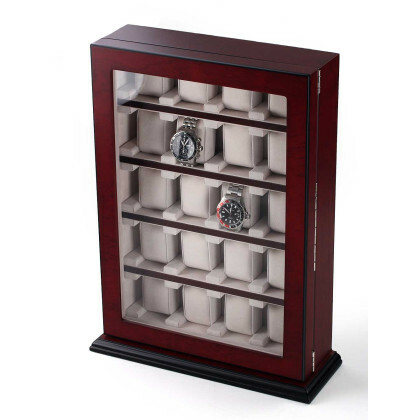 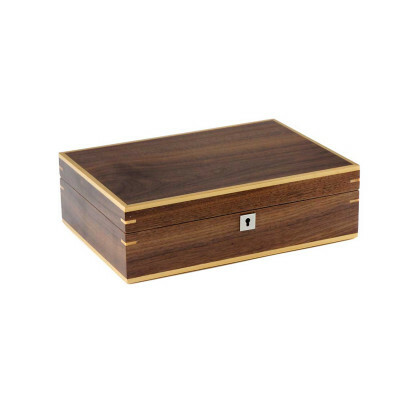 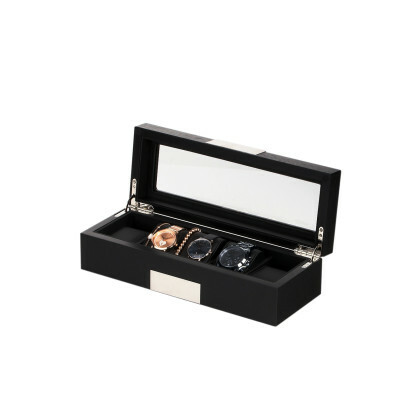 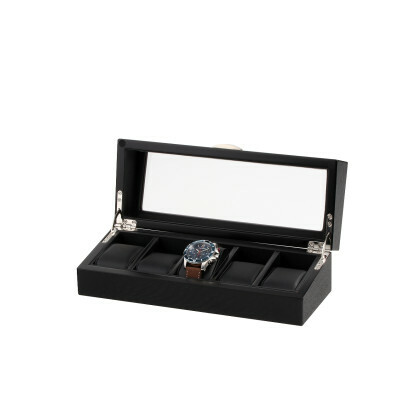 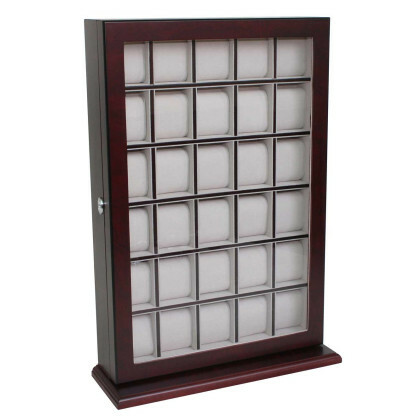 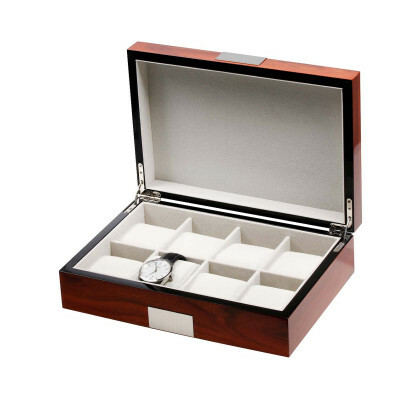 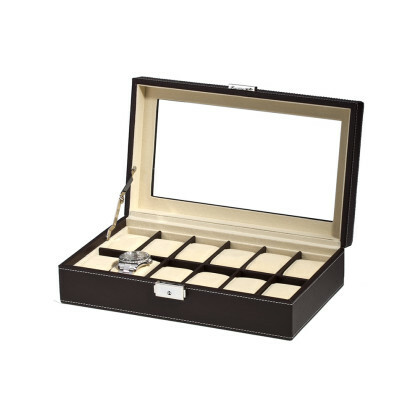 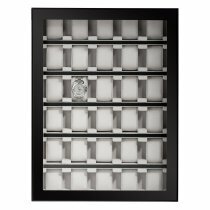 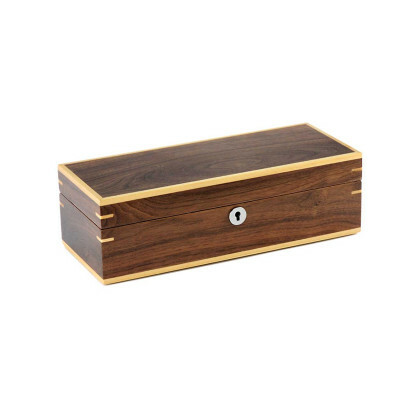 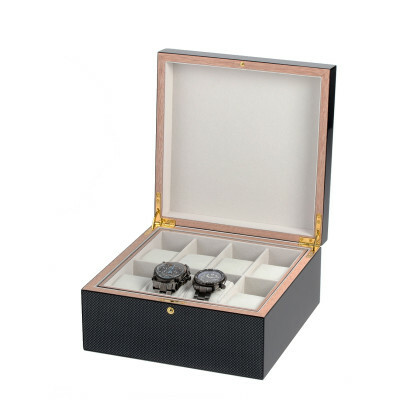 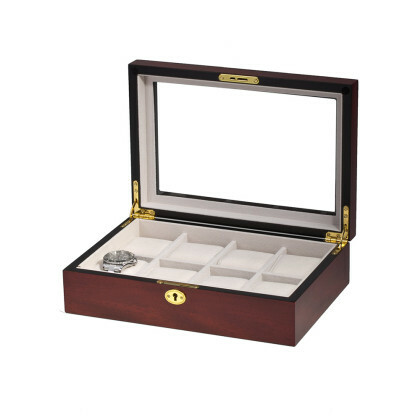 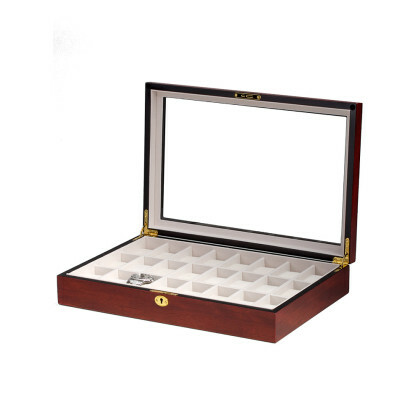 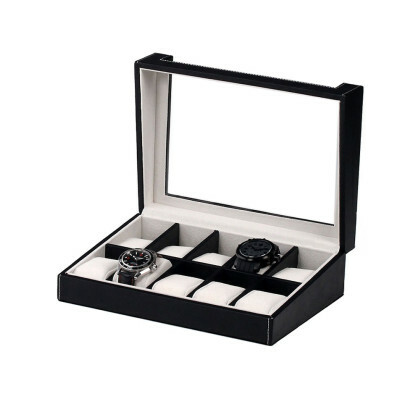 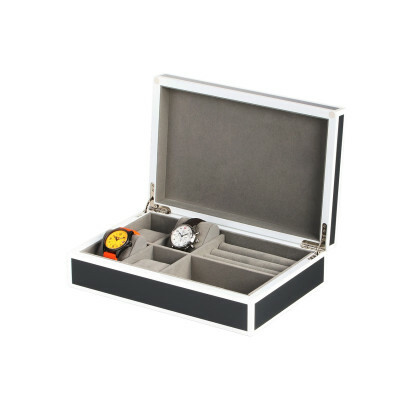 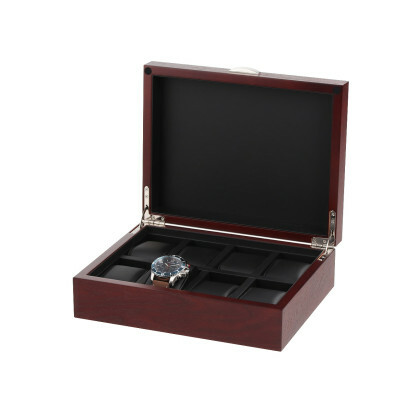 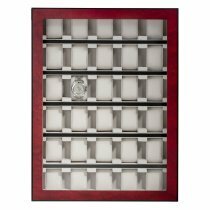 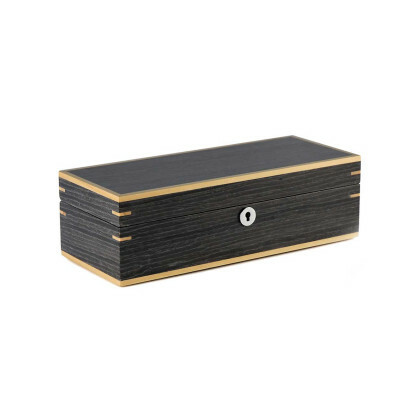 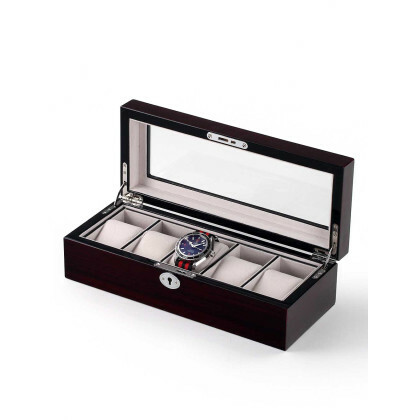 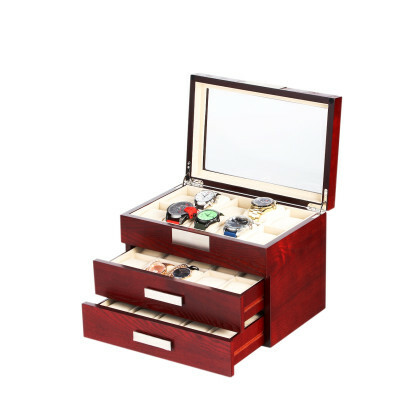 The watch boxes from our online watch shop cut a fine figure in any modern home furnishings. 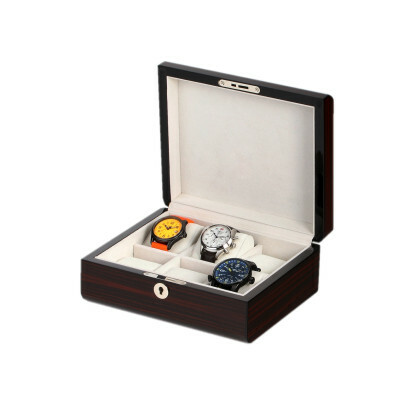 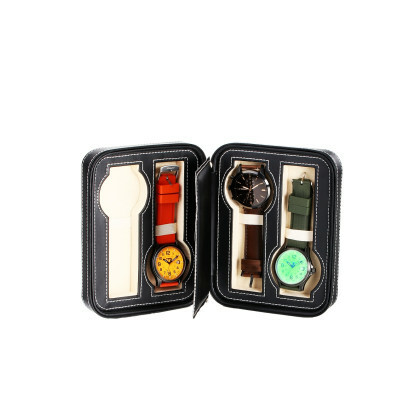 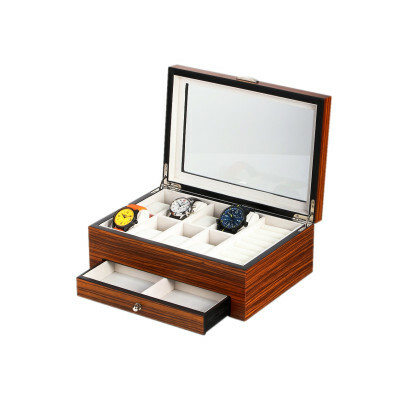 You can choose between watch boxes made of wood, plastic or leather. 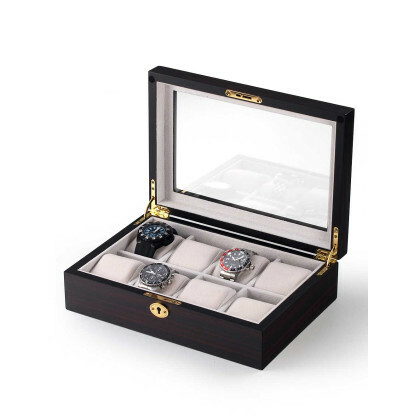 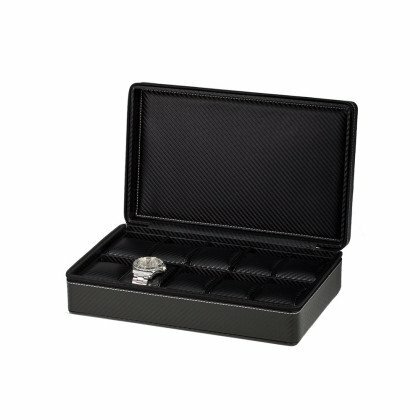 In addition, our watch boxes are comparatively inexpensive - why not buy one for your partner at the same time! 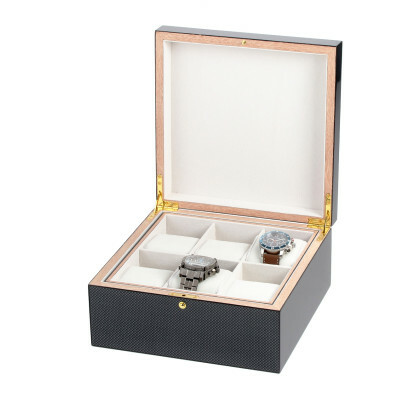 Whether for a single or several wristwatches: The watch boxes for ladies and gentlemen from our online watch shop are also a nice gift idea. 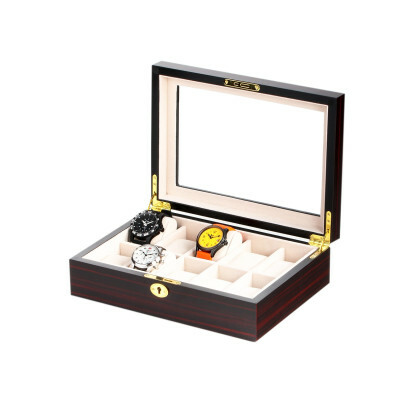 When buying, make sure that the selected watch box offers sufficient space - especially if you are a lover of particularly large wristwatches or unusual shapes. 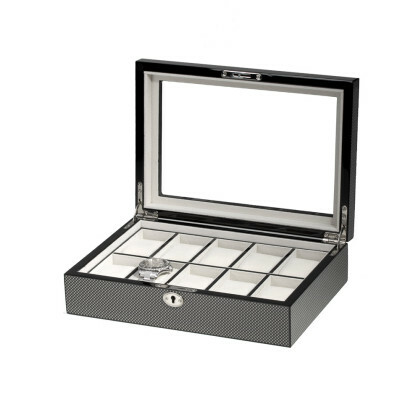 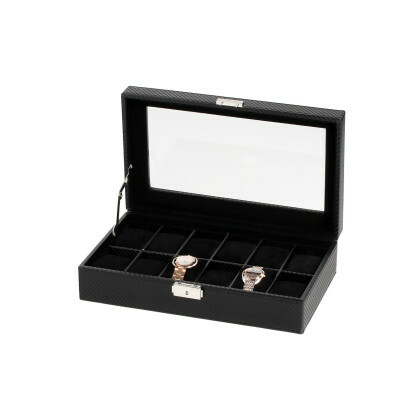 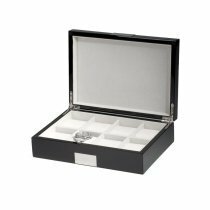 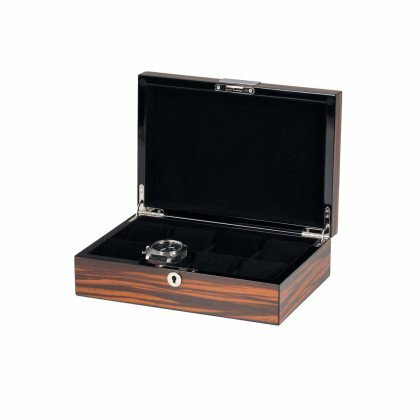 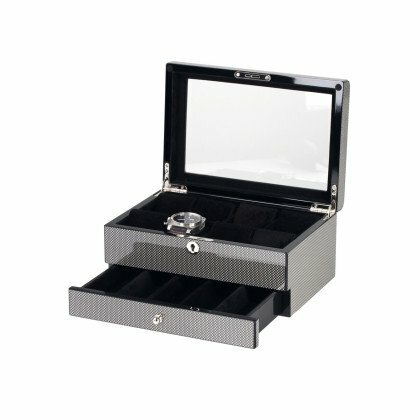 If the watch box should also offer space for your jewellery collection, make sure that storage space is available for this as well. 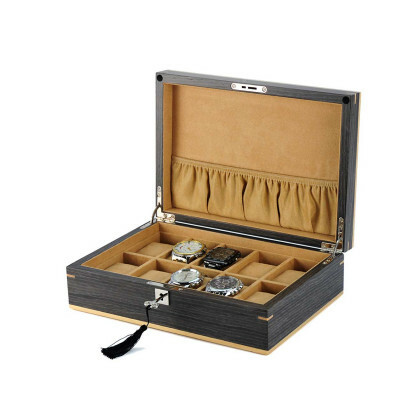 Which of our watch chests, watch cases or other storage options suit your taste? 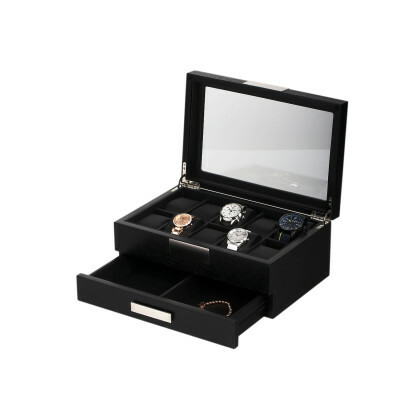 Decide for yourself! 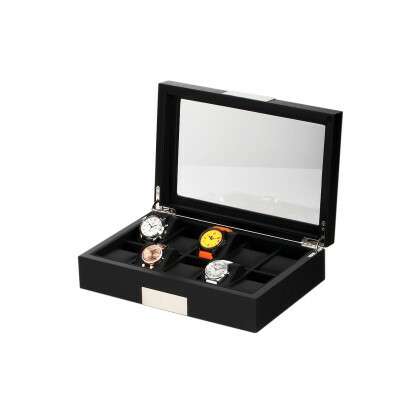 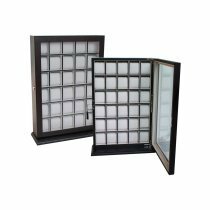 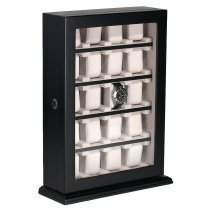 Please also take a look at our practical and elegant watch winders for automatic watches! 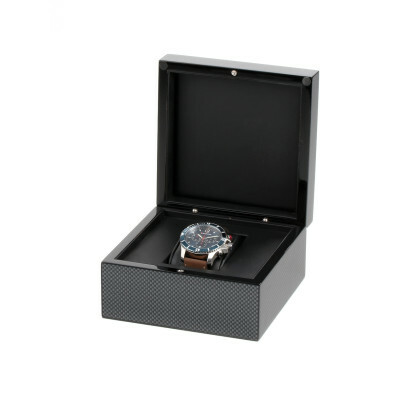 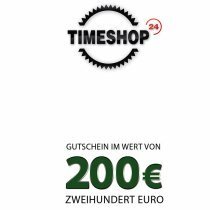 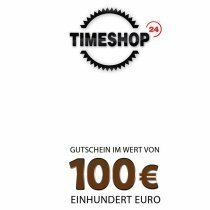 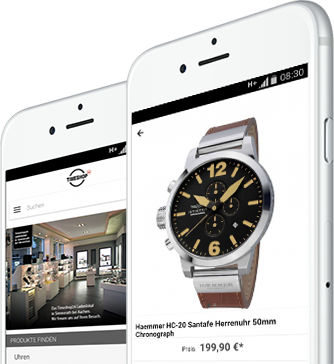 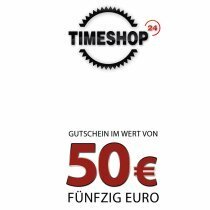 As for all watches and accessories from our online watch shop, we also offer a free shipping within Germany. 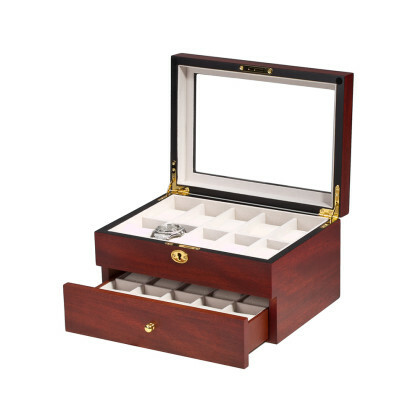 If you have any questions about our assortment, just give us a call or send us an e-mail!